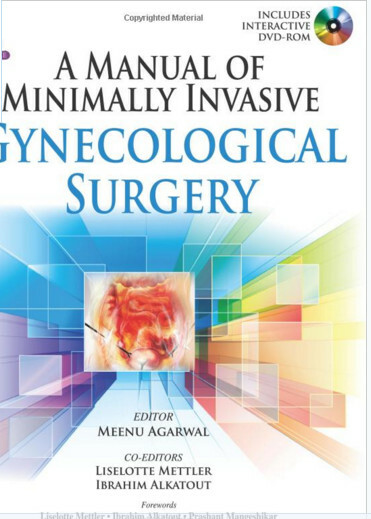 Recent trends in medicine have pushed many gynecologic procedures to the outpatient setting, whether in-office, in small medical ambulatory surgery centers, or in procedure rooms. 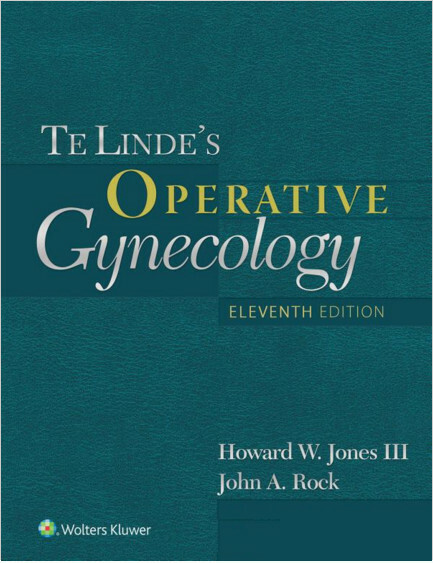 Office-Based Gynecologic Surgical Procedurescovers both basic and advanced procedures, from biopsy and saline ultrasound to cystoscopy. 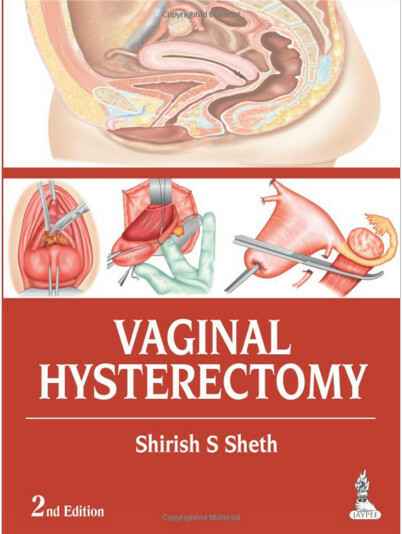 It answers the "How? 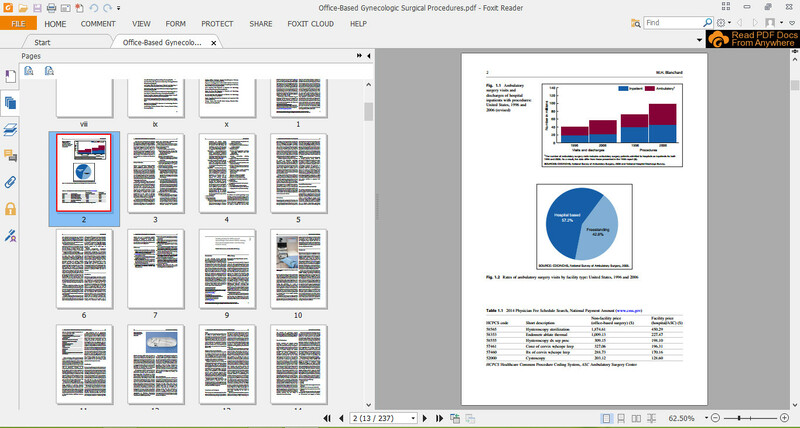 ", "What? 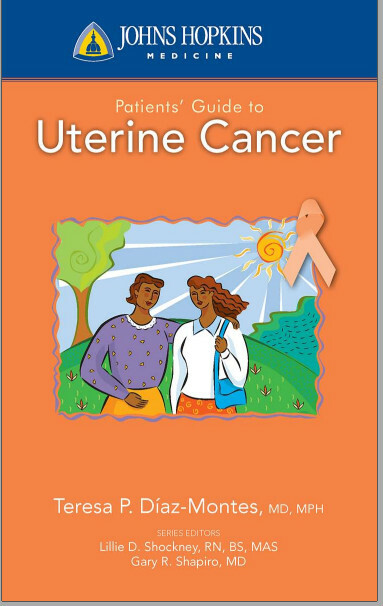 ", and "When?" 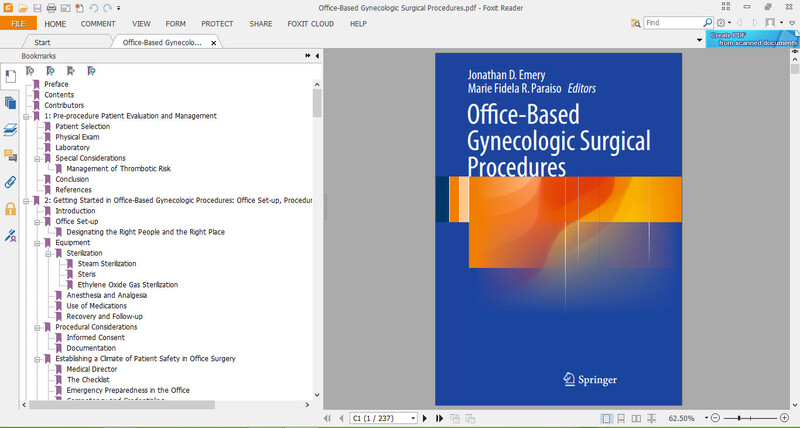 of setting up, preparing for, and confidently performing office procedures. 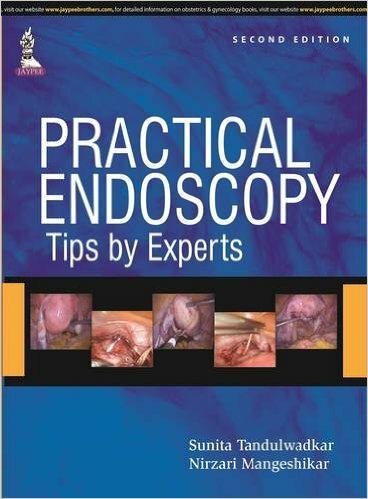 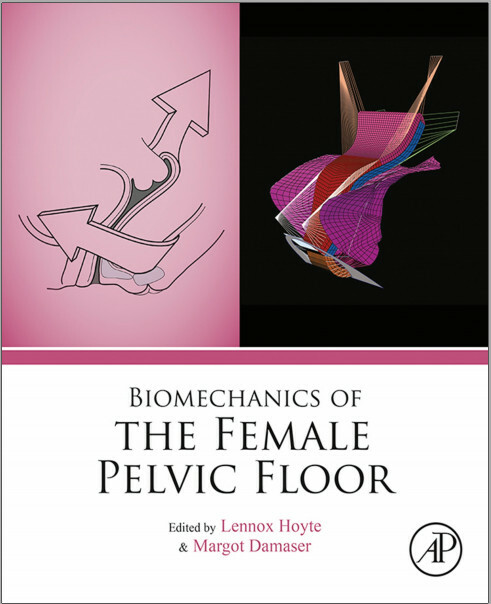 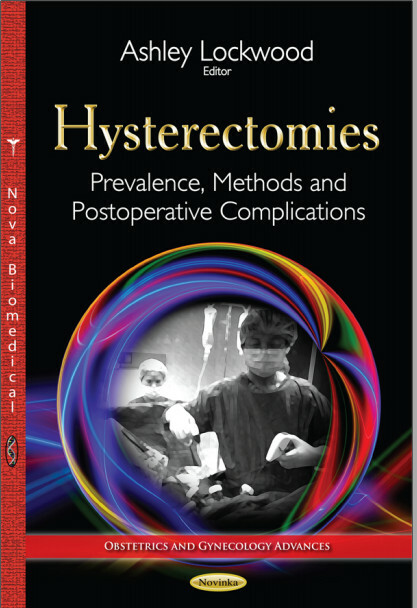 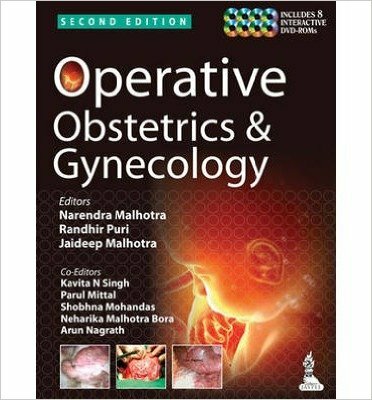 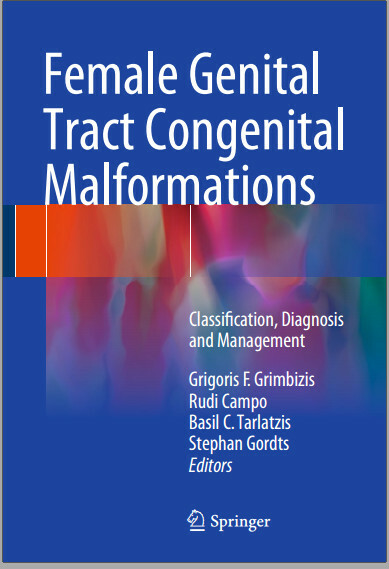 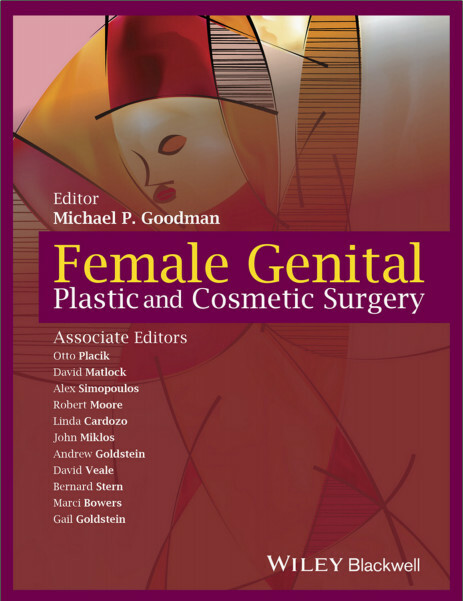 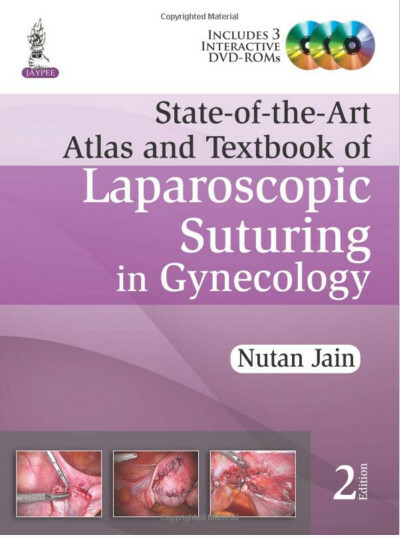 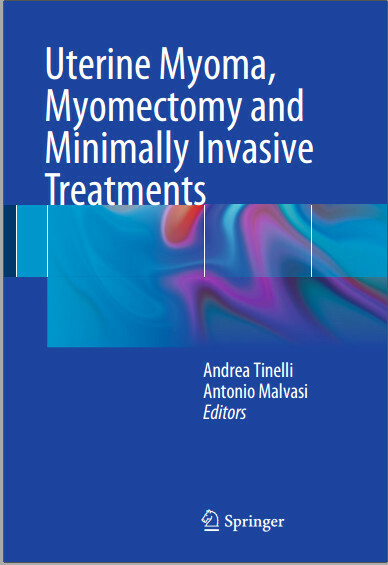 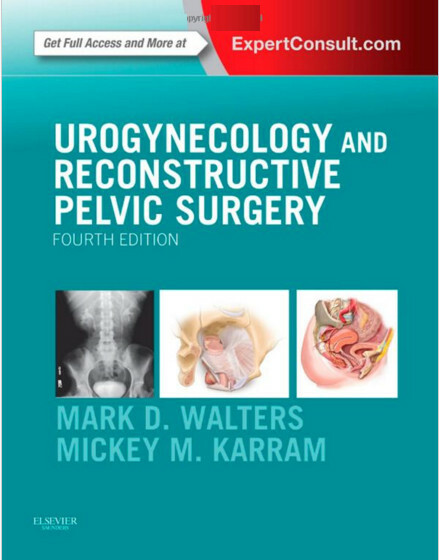 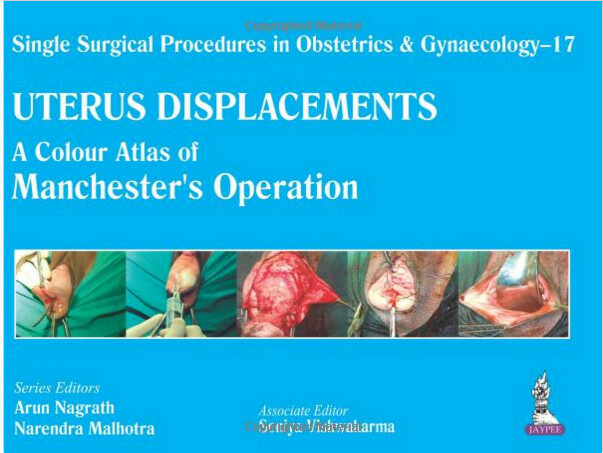 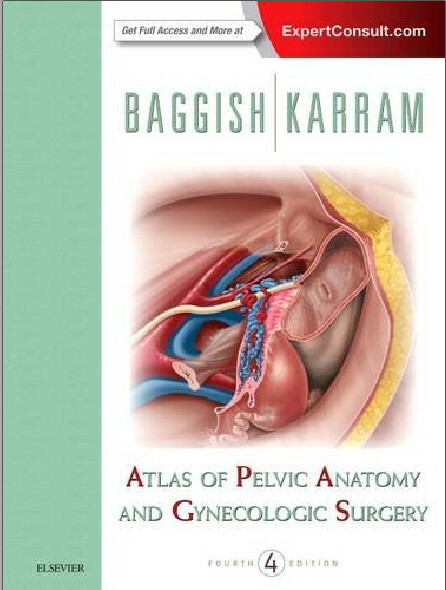 While appropriate training and certification in these procedures such as cystoscopy and hysteroscopy is needed, this book is an excellent resource for advice and tips on how to safely transition from the technique used in the operating room. 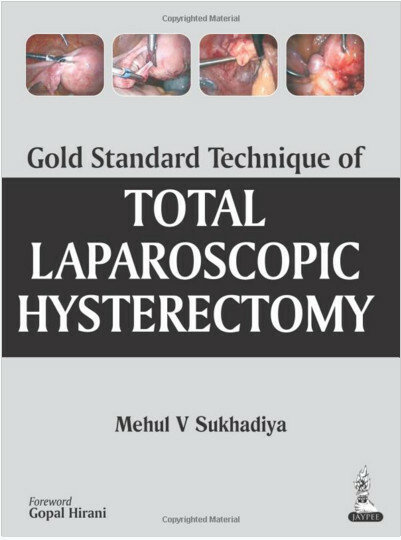 It also provides the necessary algorithms and in-depth instructions pertinent to performing these types of procedures effectively in the office setting. 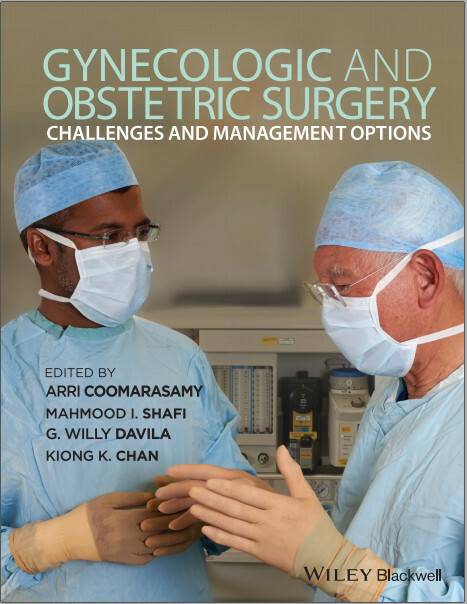 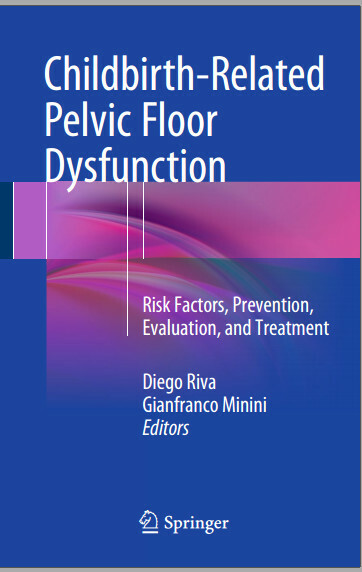 A chapter on patient safety in the office is also included. 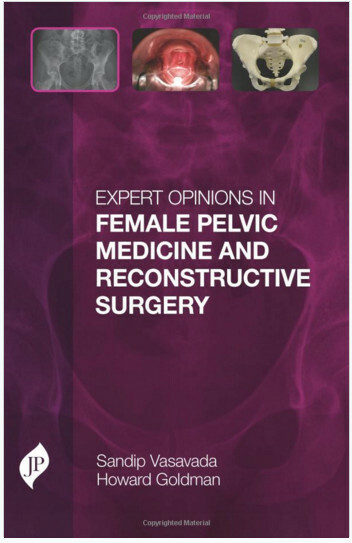 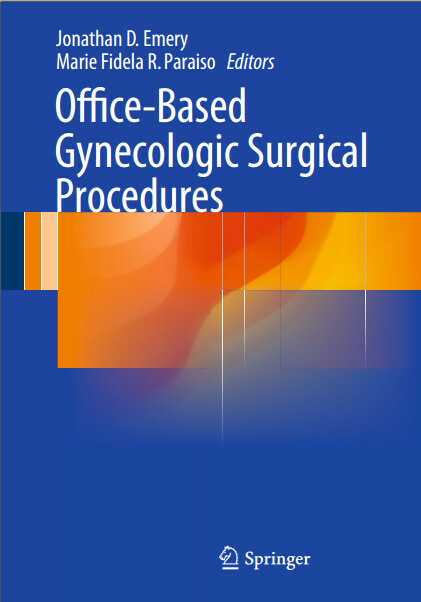 Office-Based Gynecologic Surgical Procedures is ideal for established OBGYNs in practice who want to expand their range of procedures offered in-office, fellows in Women's Health, advanced nurse practitioners, recent OBGYN residency graduates, and family medicine physicians eager to familiarize themselves with women's health procedures.